General > California that looks good in my collection. California that looks good in my collection. 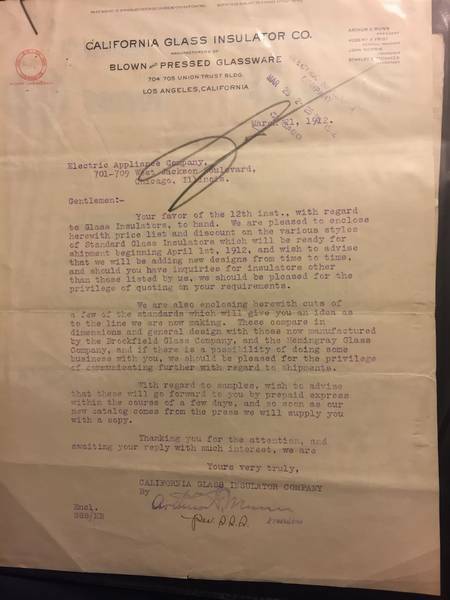 Hers a California letterhead that looks good in my collection.